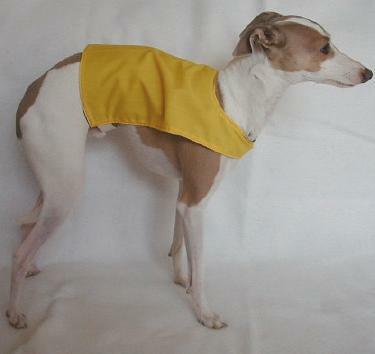 Thanks to Gramma Frankio, IG Rescue is proud to offer lure coursing jackets. 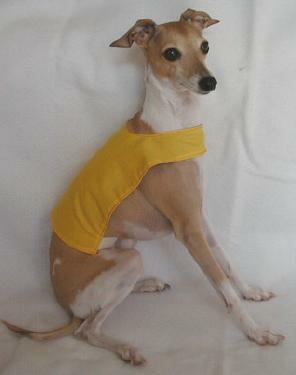 Now Iggy can course in style and benefit rescue at the same time!!! 2. yellow on one side & pink on the other. Each set is available in either large or small. Price is $15.00, including shipping. Proceeds from the sale of this item will benefit the Rescue Fund. Buy this item on our new IG Rescue Item Web Site.